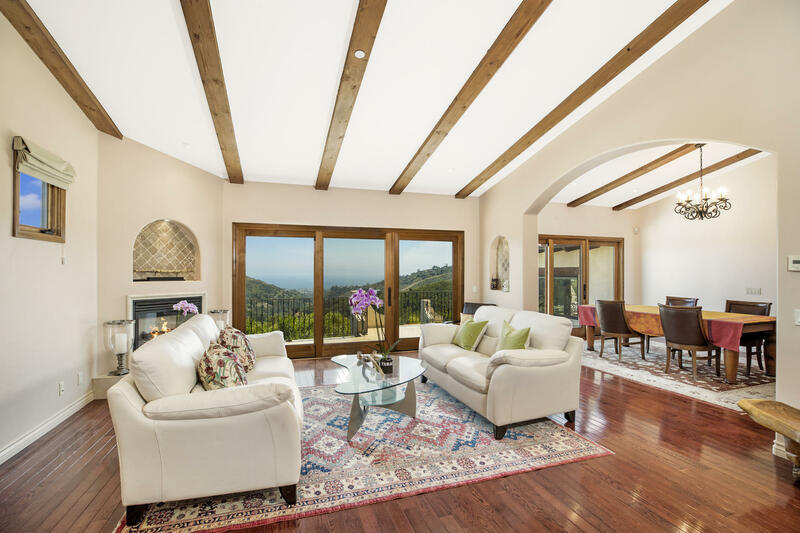 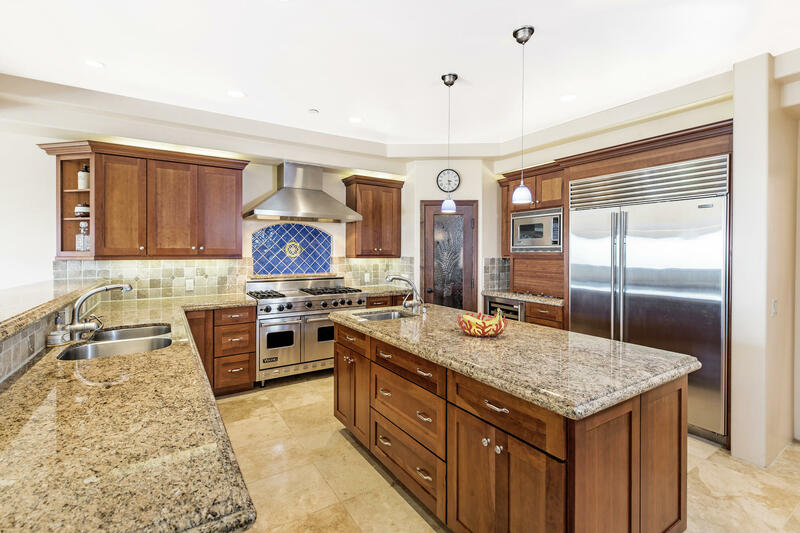 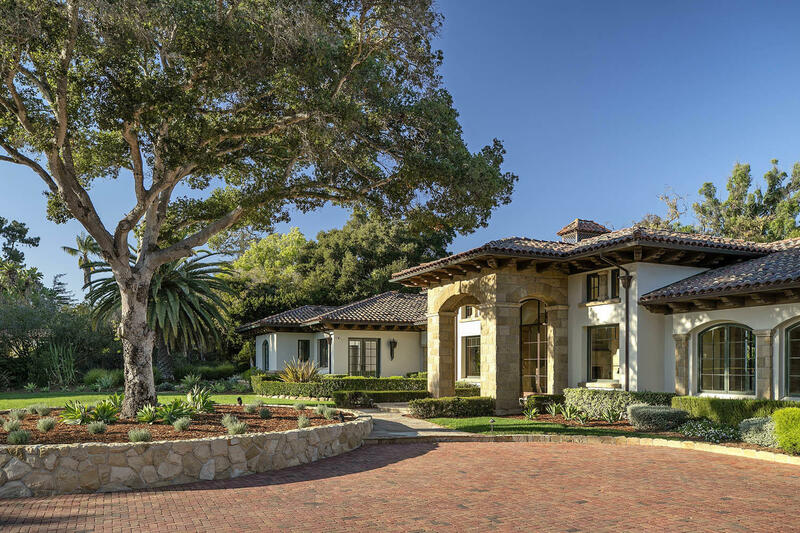 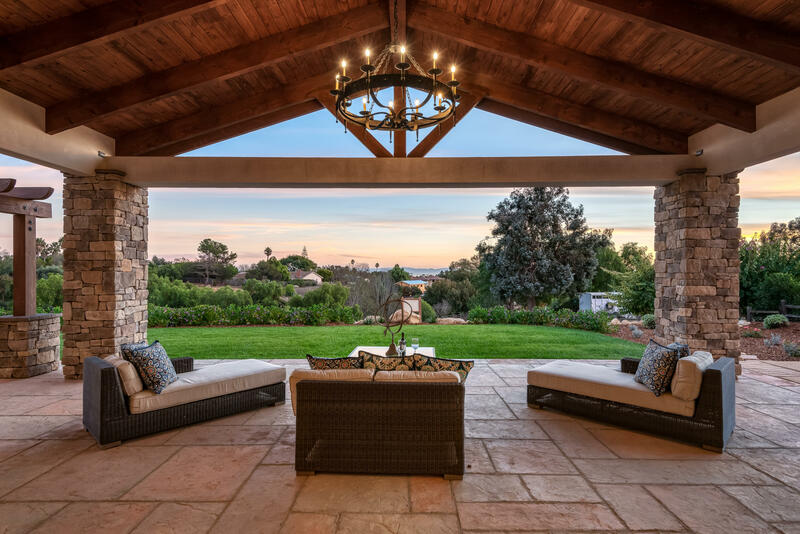 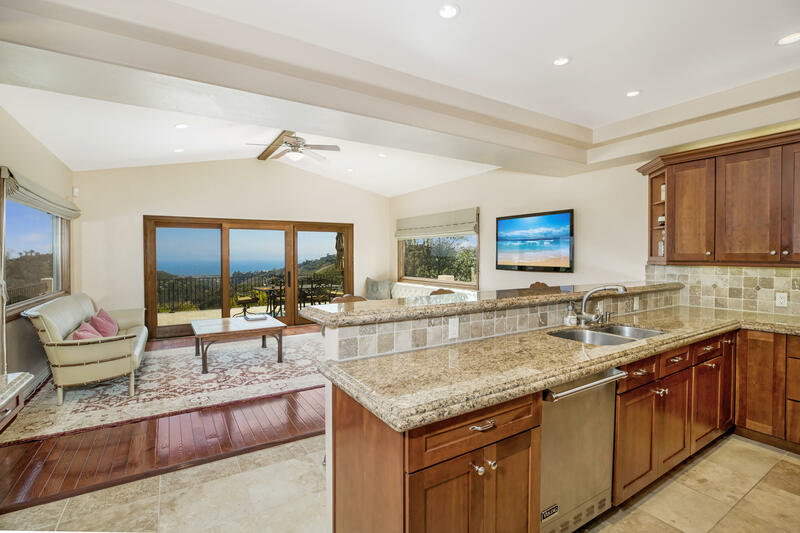 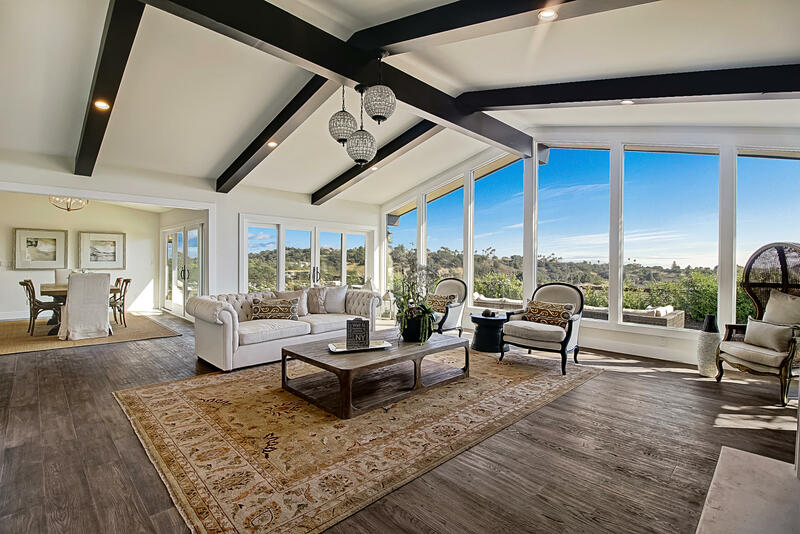 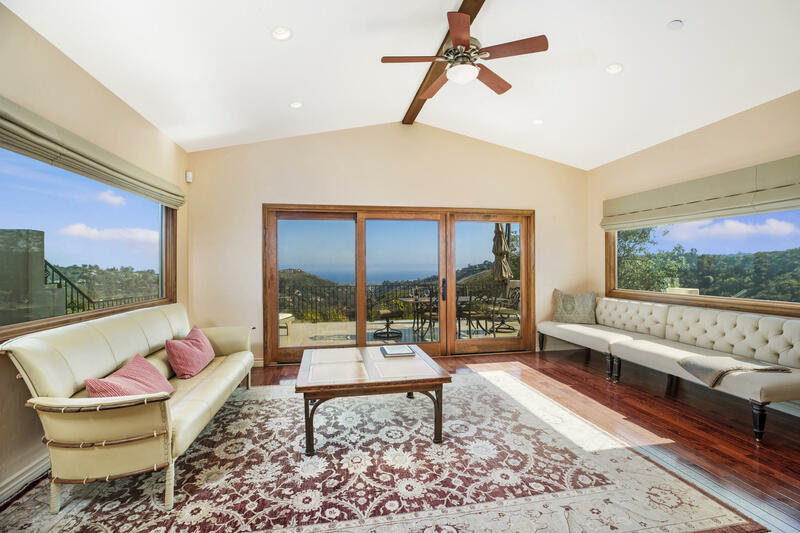 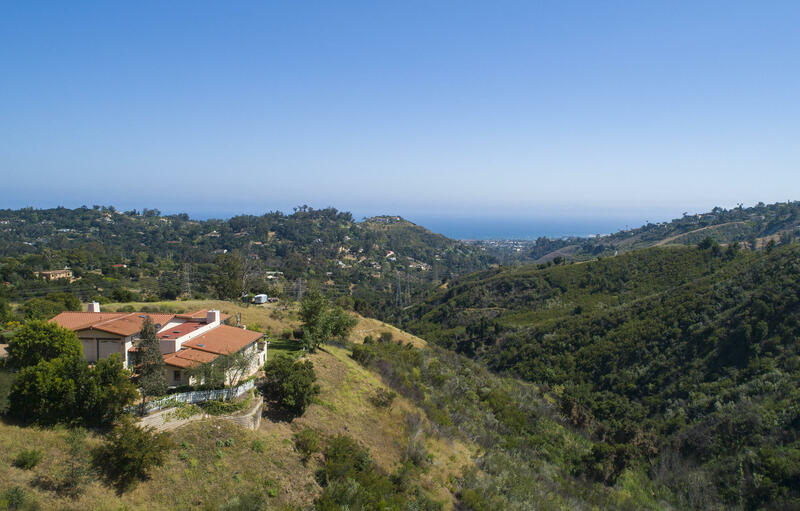 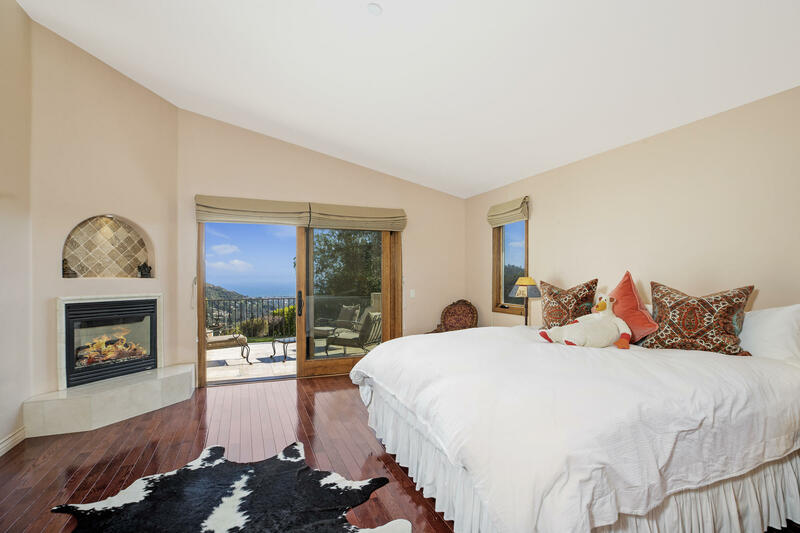 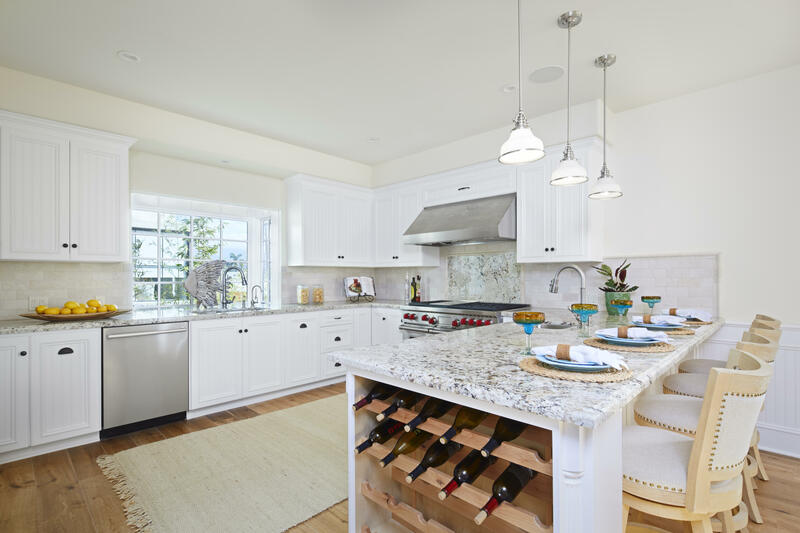 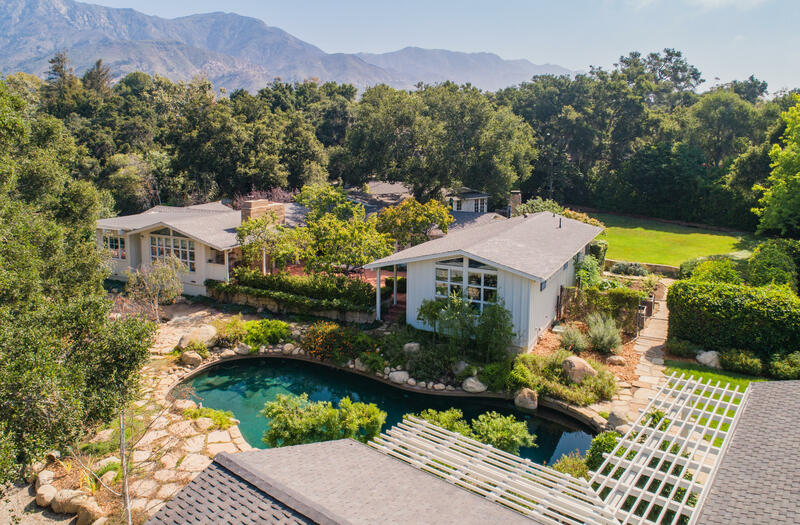 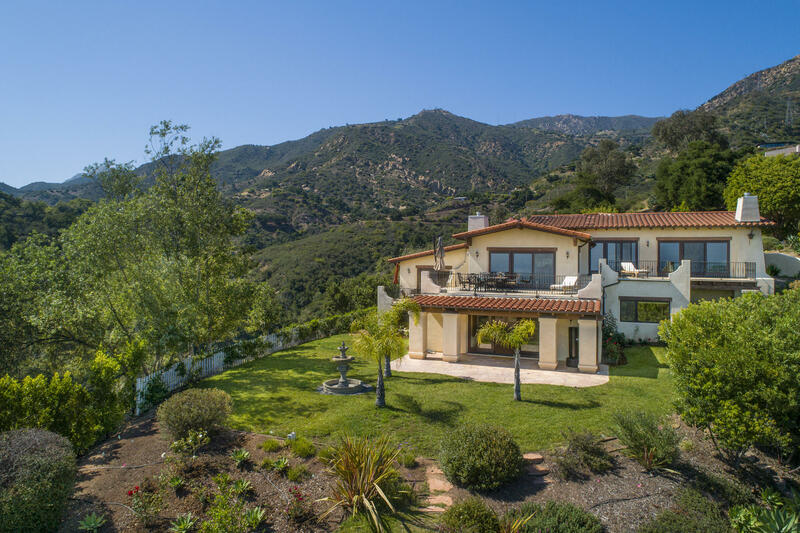 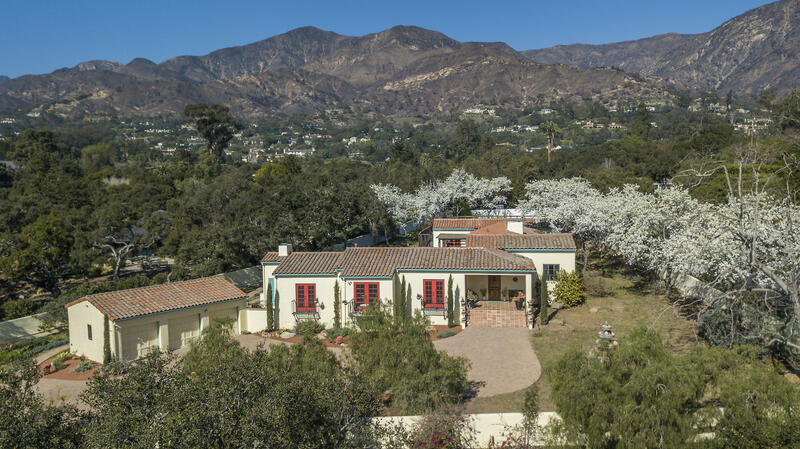 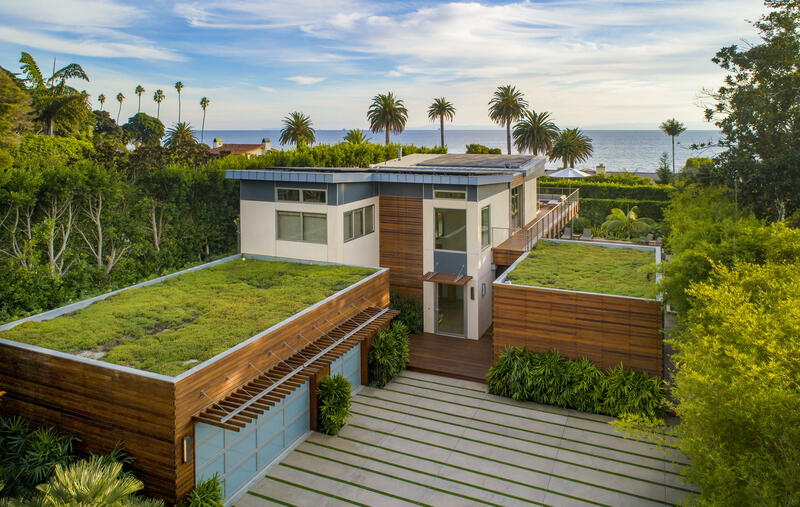 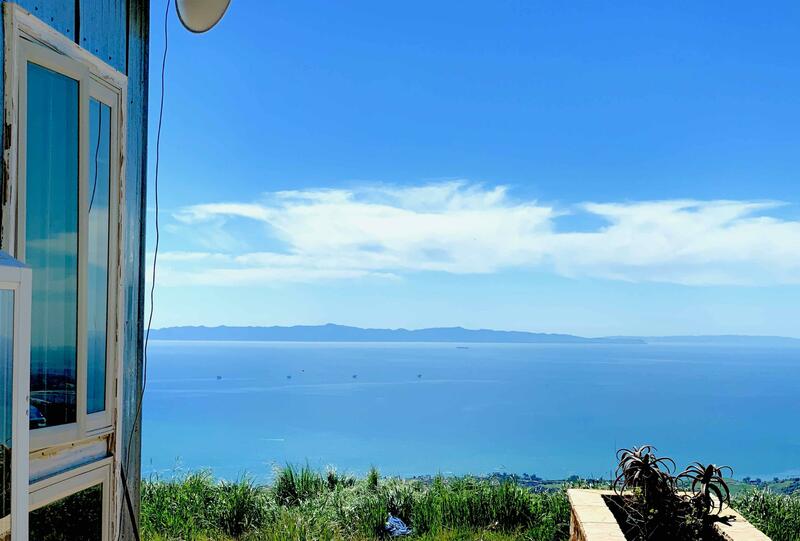 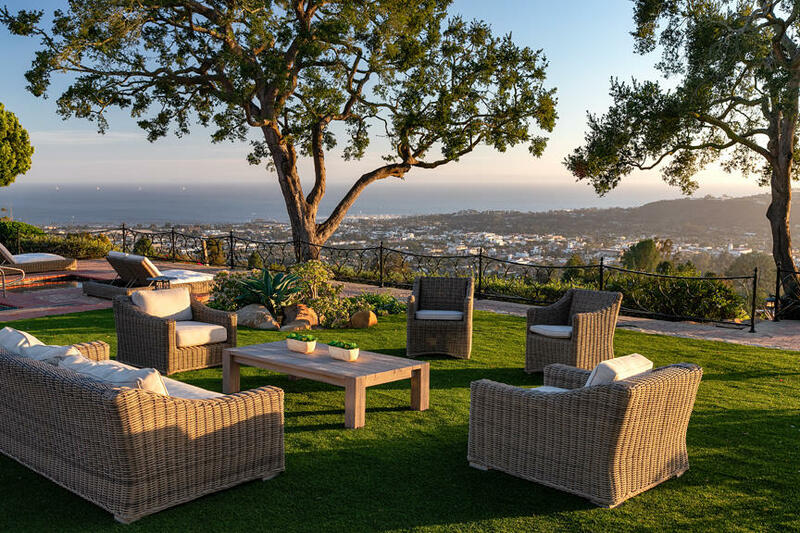 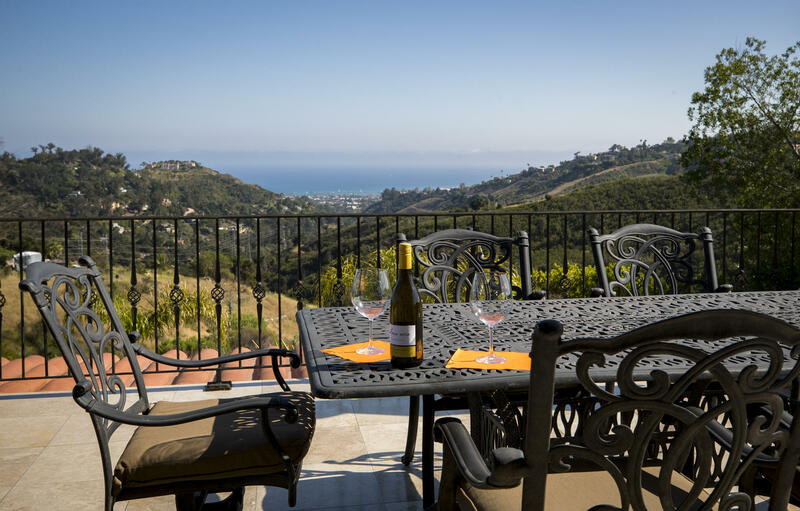 Nestled on its own 6+ acre site, this tranquil Mediterranean retreat offers so much for the discriminating buyer:Ocean, harbor, Mountain Views from all major rooms.Formal Dining and Living rooms opening to sunbathed south facing terraces. 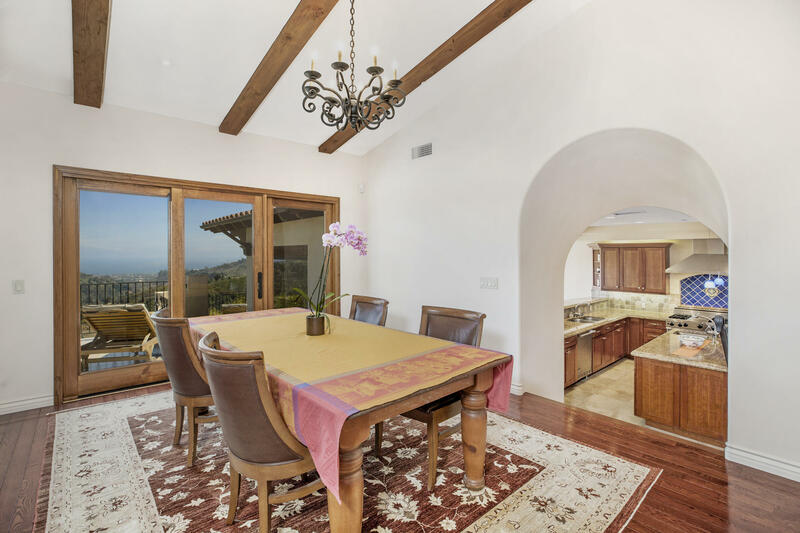 The serious gourmet kitchen opens to a great room which flows out to a large view terrace. 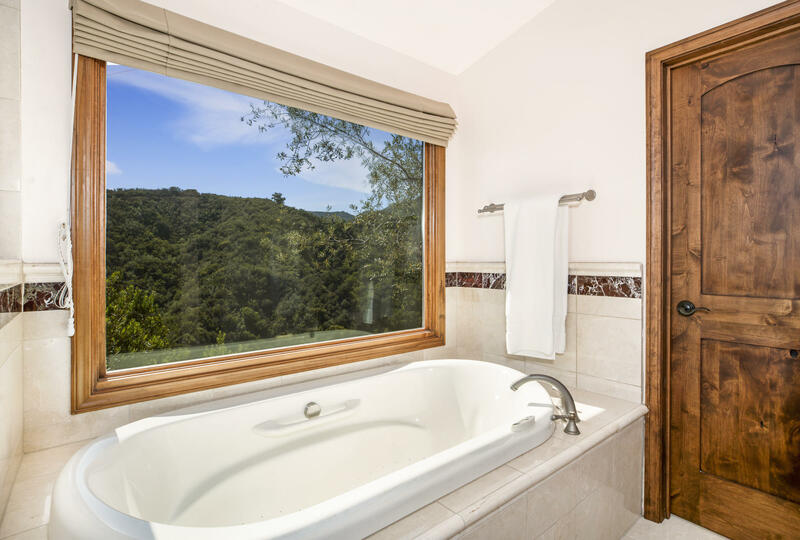 Master suite on its own level with a sumptuous bath with views. 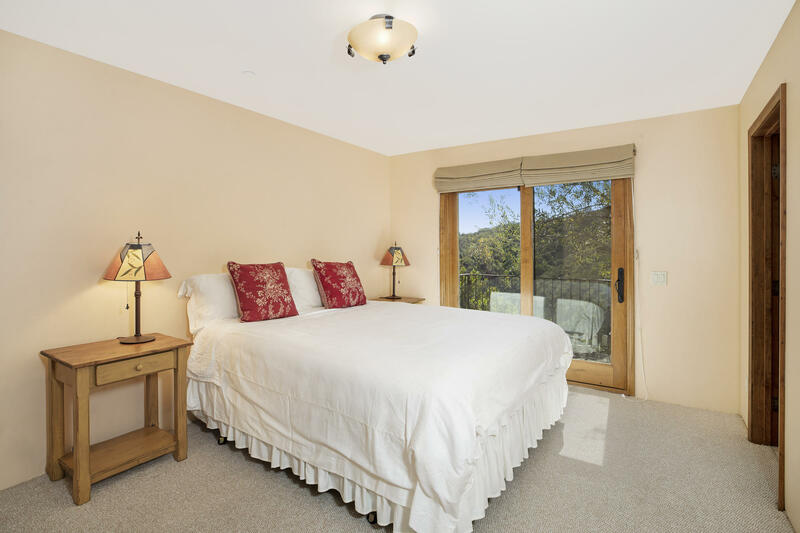 The Master bedroom has a fireplace, sitting area and own view terrace.Guest suite in its own wing . 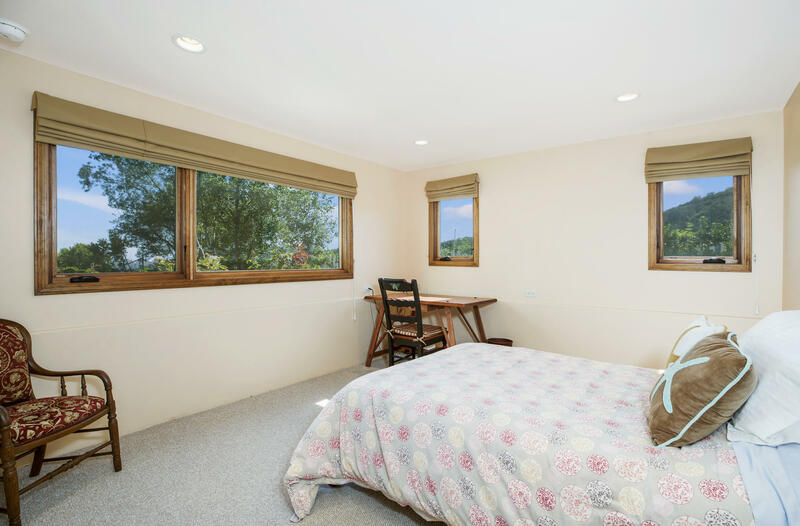 Two more bedrooms, full bath and a media room with wetbar work perfectly for extended family. 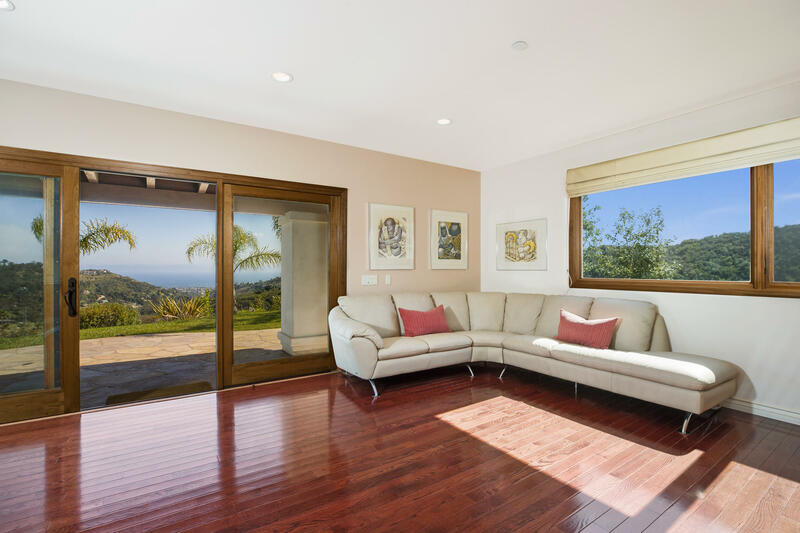 The Media room opens to a large covered south facing terrace and flows right out to the vast lawn all with views. 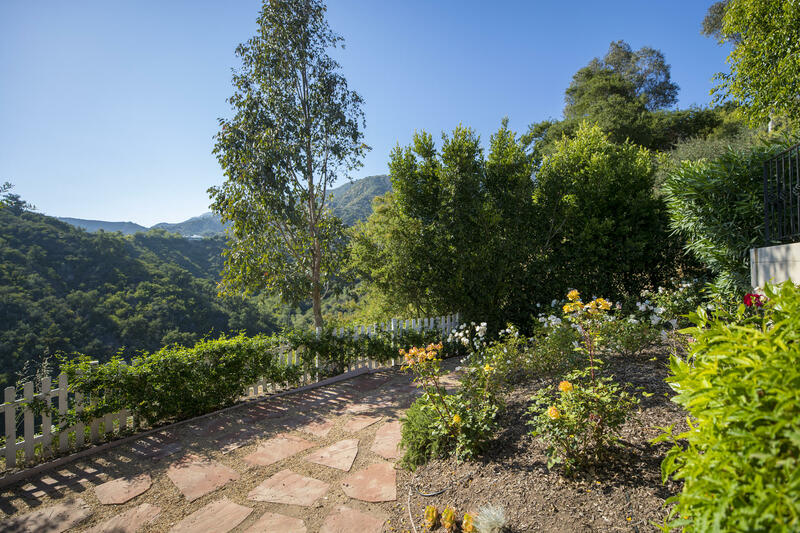 The property abuts The 200 acre Parma Park with its hiking trails and peaceful vistas. 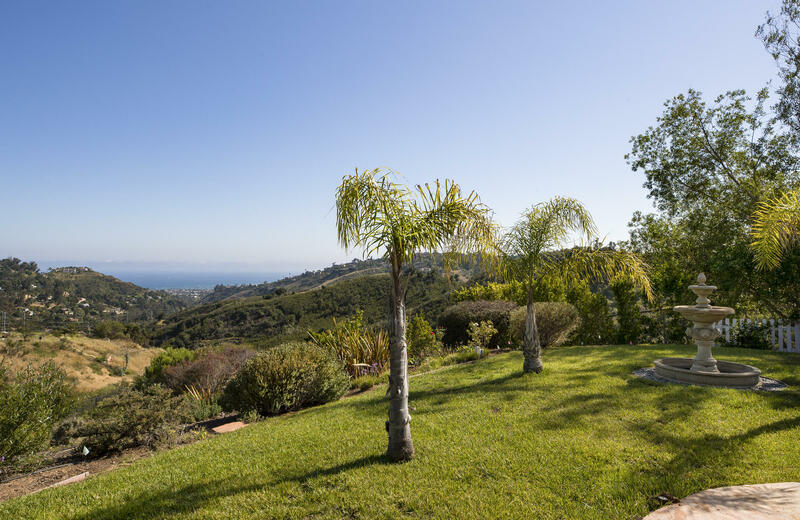 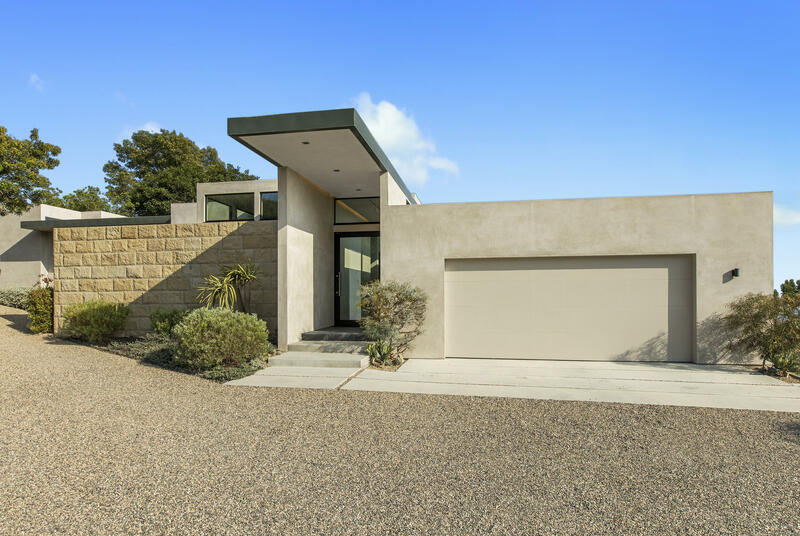 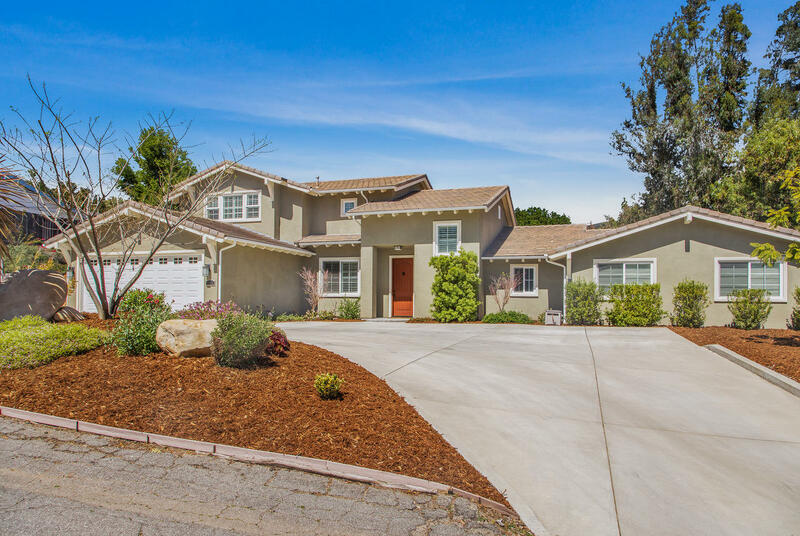 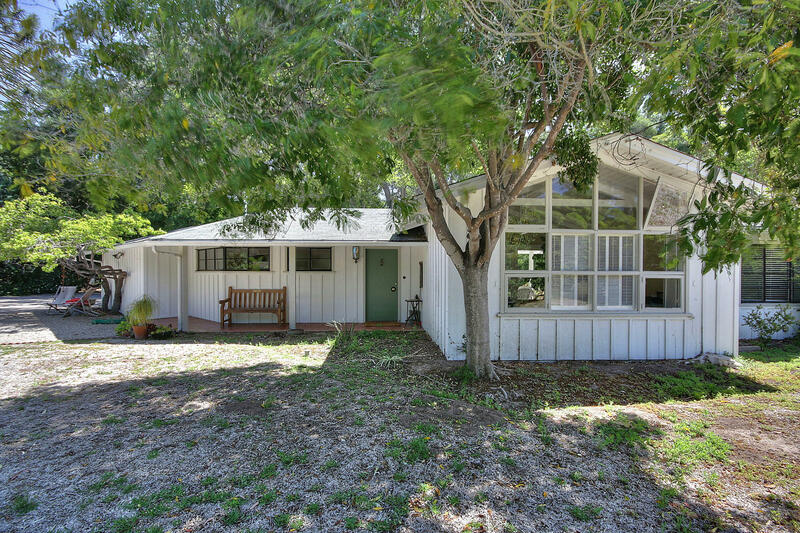 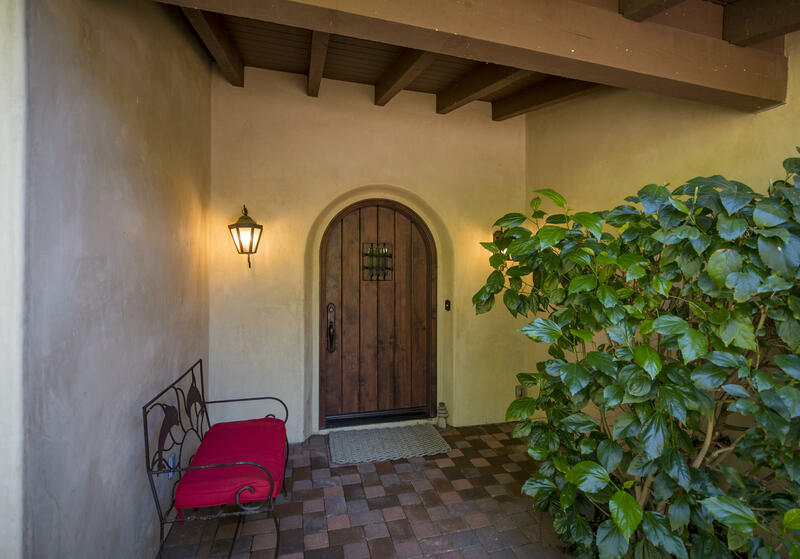 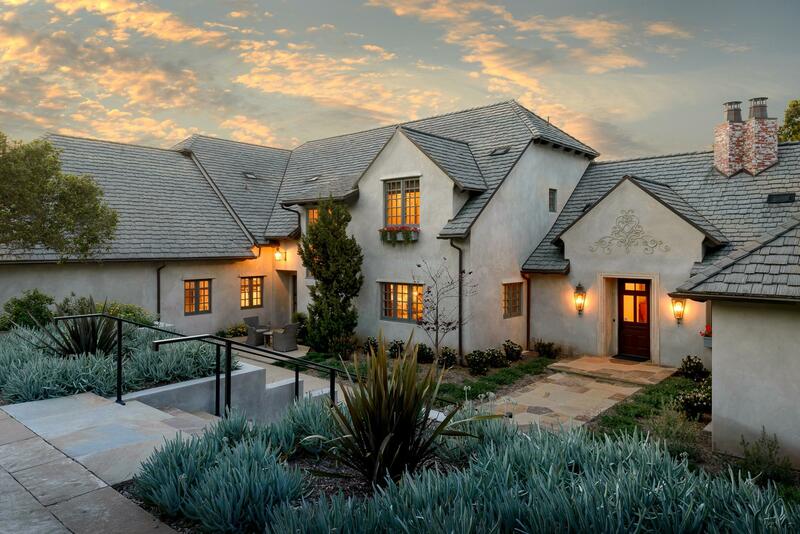 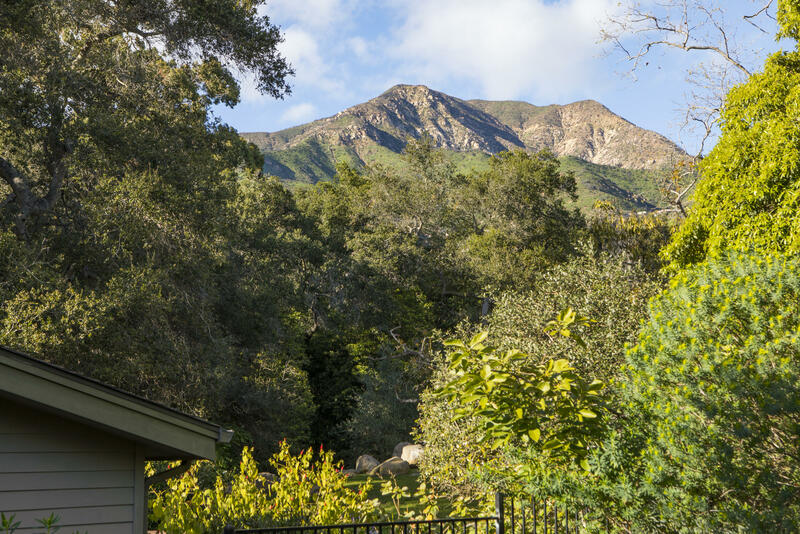 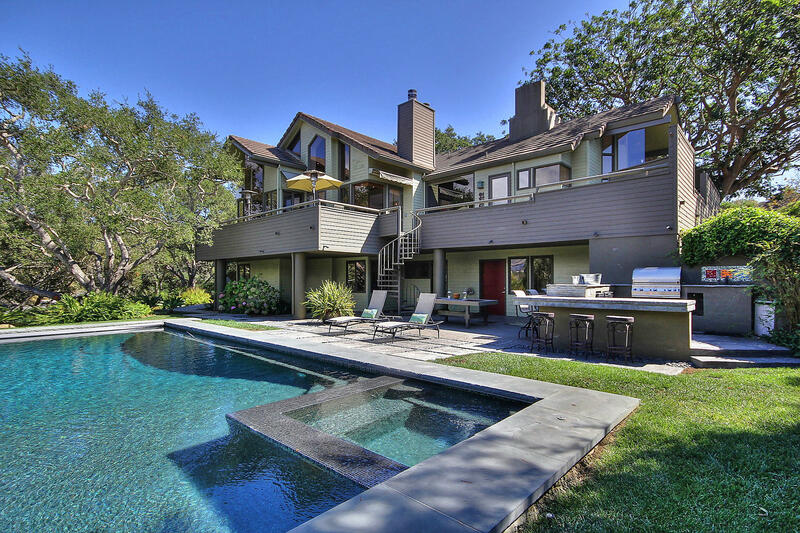 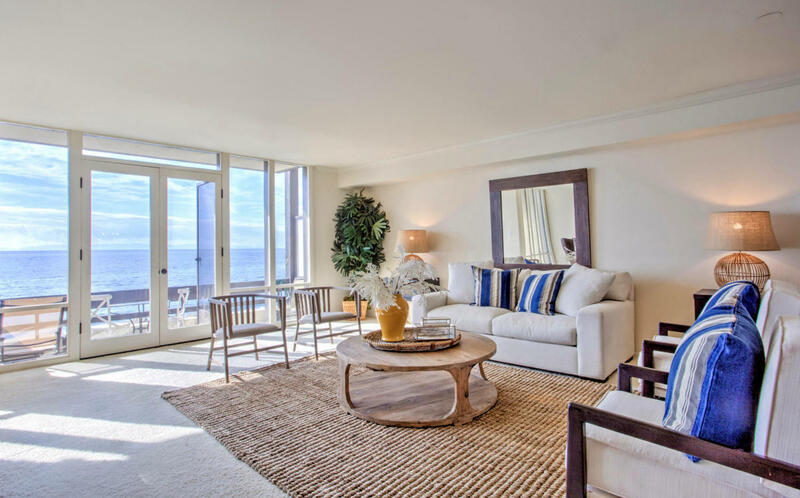 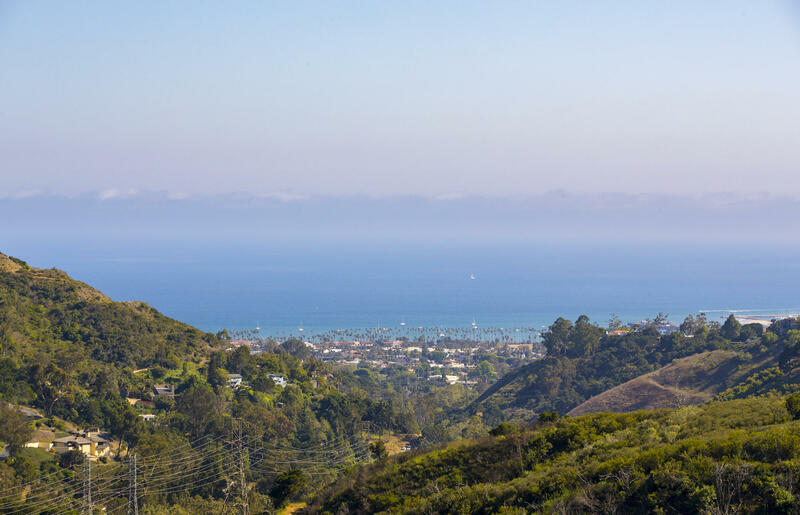 Minutes from either of Montecito's villages and downtown Santa Barbara. 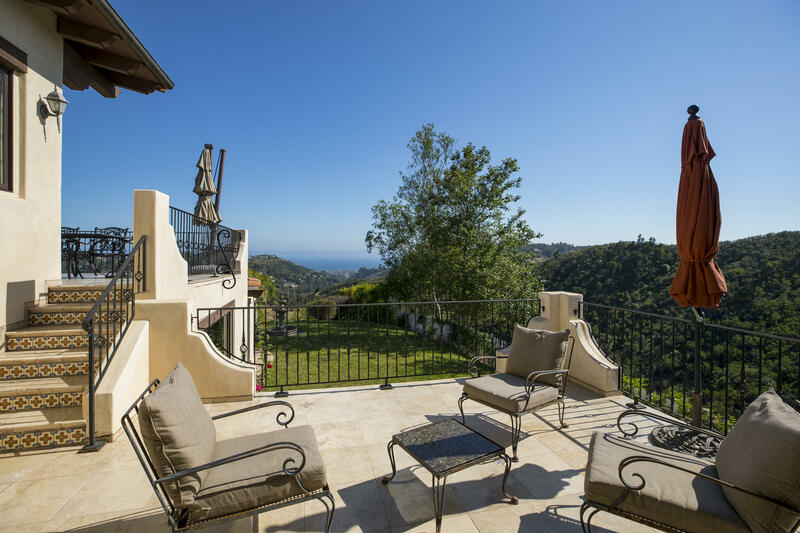 Ultimate seclusion located at the end of a gated cul-de sac lane.